Give your ponytail the holiday touch. During the holidays, staying home is no excuse to not get dressed up. Everyday presents a brand-new occasion to get gussied up and look your best! For the holidays, we’re pretty sure we all can relate to putting on our Sunday’s best just to head to the living room to enjoy quality time with family and friends. This Christmas, we don’t want you to just wrap the gifts under the tree. You should also be giving your hair a festive touch with some holiday hairstyles. How do we achieve this? With trendy ribbon styles of course! One of the easiest and cutest ways to create ribbon styles are on ponytails. If you’re not in the mood to pull out all of your hair tools to create a super fancy style, you can stick with this. 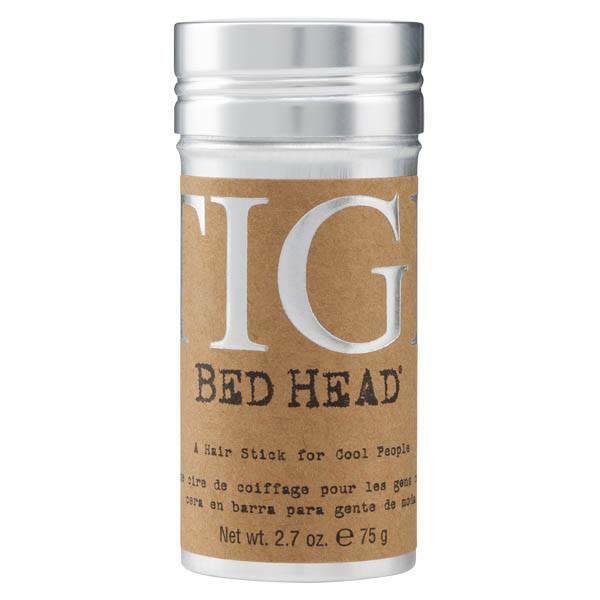 Brush your hair back with a handy boar-bristled brush and use Bed Head by TIGI Wax Stick to help smooth any flyways. To complete the look, pin a ribbon right above your ponytail and you’re all set. 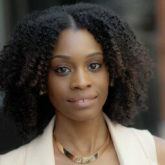 Whether you have naturally wavy hair, or want to add waves to your ribbon styles to make it a bit more fancy, this is a cute look for the holiday. Instead of adding a ribbon above your ponytail, use your ribbon to hold your pony in place. 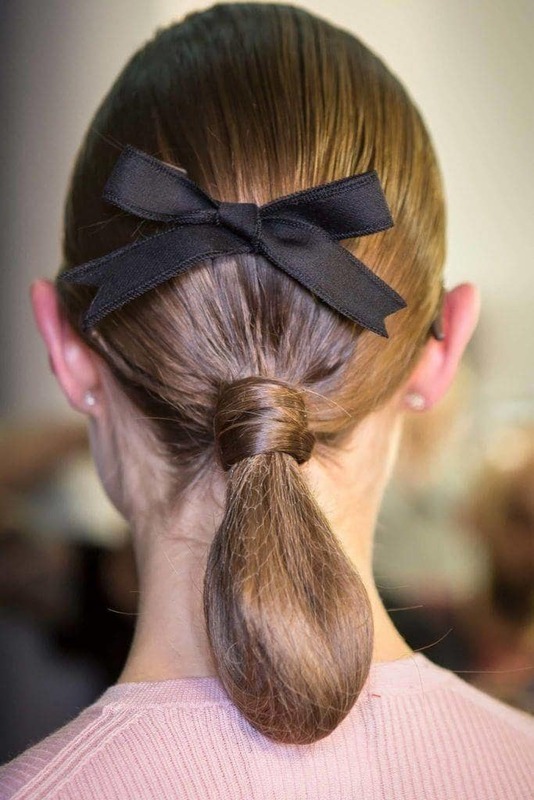 On thicker hair types, we recommend using a hair tie first, then apply a velvet string over and tie into a bow. This way you don’t have to worry about your ribbon not holding your hair tight enough. 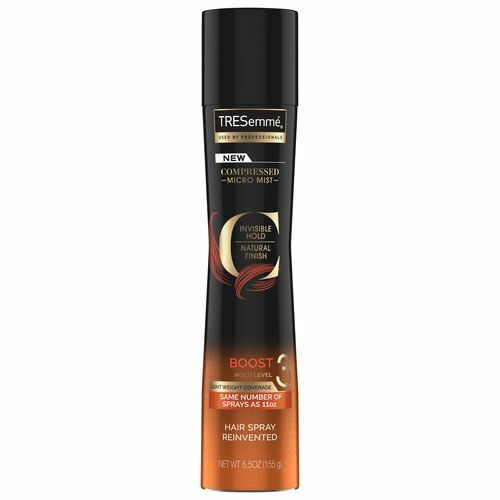 Set your style with TRESemmé Compressed Micro Mist Hairspray Boost Hold Level 3 to maintain the bouncy look and feel of your ponytail. Try a ribbon braid next!